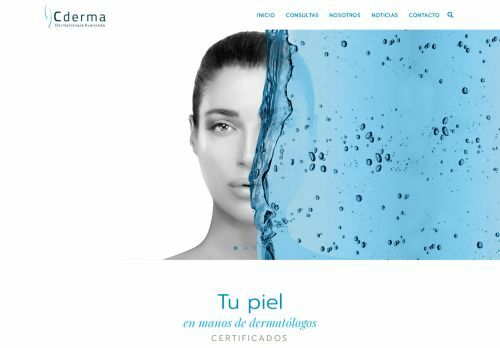 Center of advanced dermatology based in Santo Domingo dedicated to the care of the skin, hair and nails in adults and children. This Site is not rated yet. Be the first who rates it!